In 2016, when Joseph was eleven years old, he began to feel unwell at school. He soon developed swelling in his cheek and started to experience stomach pain. He was taken out of school and his parents sought medical attention for their son from a nearby health facility. Unfortunately, Joseph’s condition worsened. He was then referred to Mbale Regional Hospital in eastern Uganda that was a more than two-hour journey from his home. This hospital was unable to establish a diagnosis. 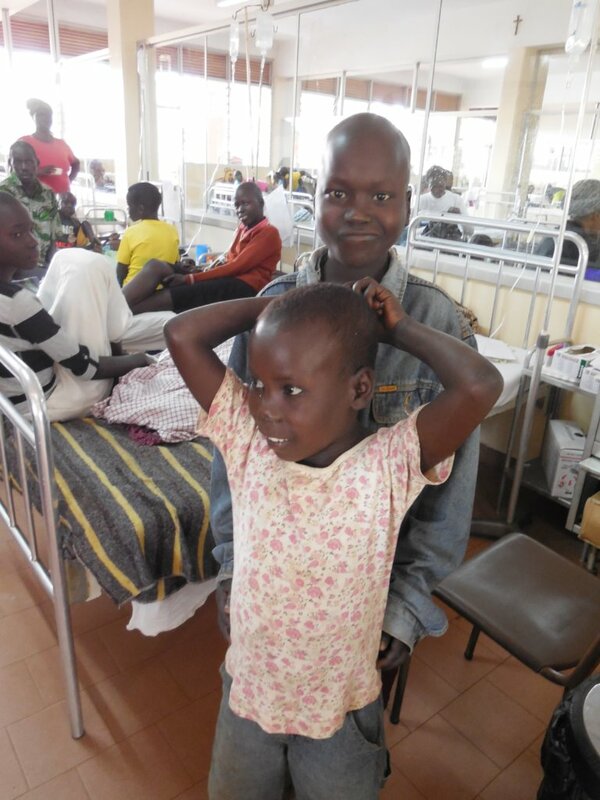 A neighbour advised Joseph’s parents to bring him to St Mary’s Hospital Lacor in Gulu. Because his parents’ income was derived from farming, it took them some time to arrange the finances necessary to pay for the very long journey to St Mary’s. Once at St Mary’s, Joseph underwent a biopsy which revealed that he had Burkitt lymphoma (BL). He began treatment in August, 2016, but did not complete treatment until June of 2017. 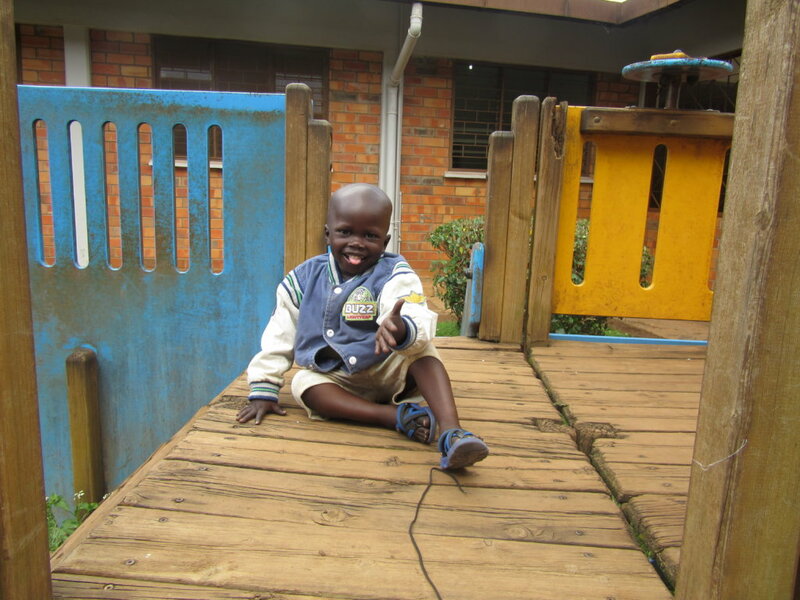 By this time, Joseph was in the care of his uncle because his parents, who had six other young children, needed to return home and remain there for prolonged periods and this resulted in delays in Joseph’s treatment. In September, 2017, he developed what was believed to be a recurrence of his BL and underwent a repeat biopsy. The biopsy showed that he did not have BL, but had a different cancer called rhabdomyosarcoma. He began appropriate chemotherapy for this cancer. In addition to chemotherapy, he needed to have radiation therapy. 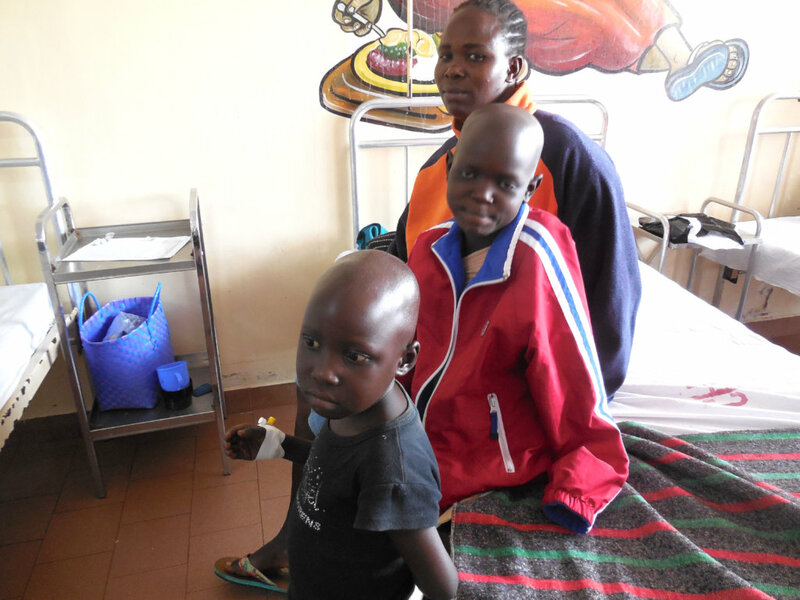 Because St Mary’s could not provide this type of treatment, Joseph and his uncle had to travel to another hospital in Kampala in order for him to have radiotherapy. After two months, his radiotherapy was finished and he returned to St Mary’s to complete his chemotherapy. By this time, it was October, 2018. 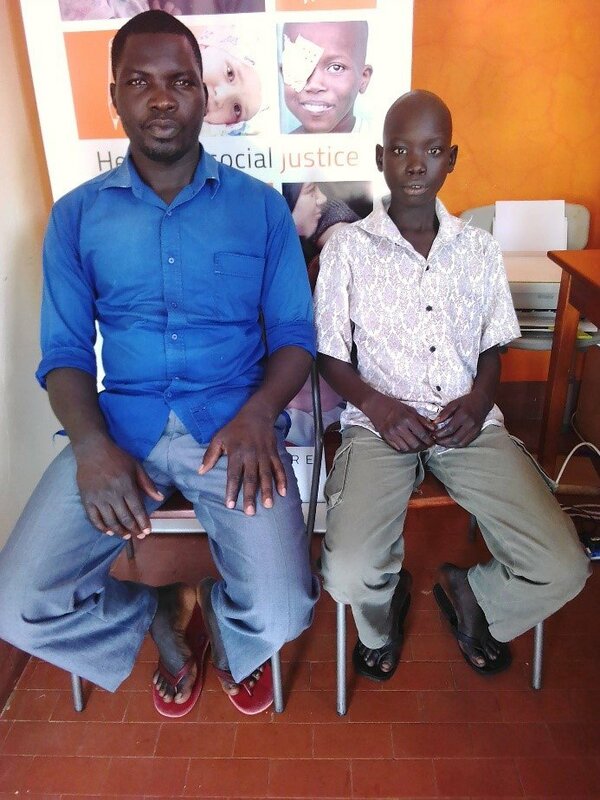 Joseph and his uncle were very fortunate to have had the necessary support provided to them by the Rainbow Family Home, including meals, accommodation, financial assistance with travel to and from the hospital – including to Kampala - and psychological support. 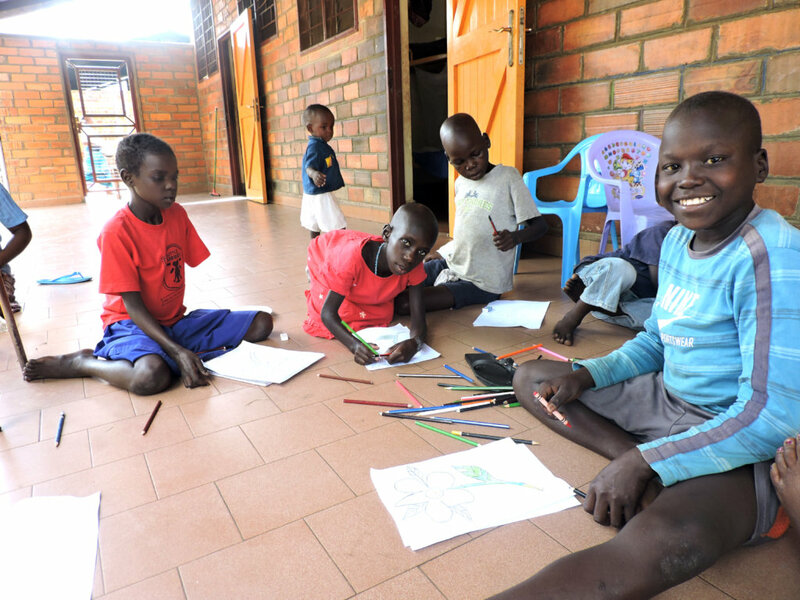 When the Rainbow Family Home School opened in early 2018, Joseph, who had been away from school for so long, was able to resume his studies. His uncle attended skill-building courses offered to parents and guardians and he provided emotional support to many other patients and their families. There are important lessons to be learned from Joseph’s story. At the time that he was initially diagnosed with BL, St Mary’s did not have a full-time pathologist on staff. But, at the time of his suspected BL recurrence, St Mary’s had a qualified pathologist who had been trained to do more sophisticated tests on suspected cases of childhood cancer. Therefore, the newly appointed pathologist was able to ensure that the diagnosis given was accurate and could confirm what the doctors caring for him thought – that he never did have BL. 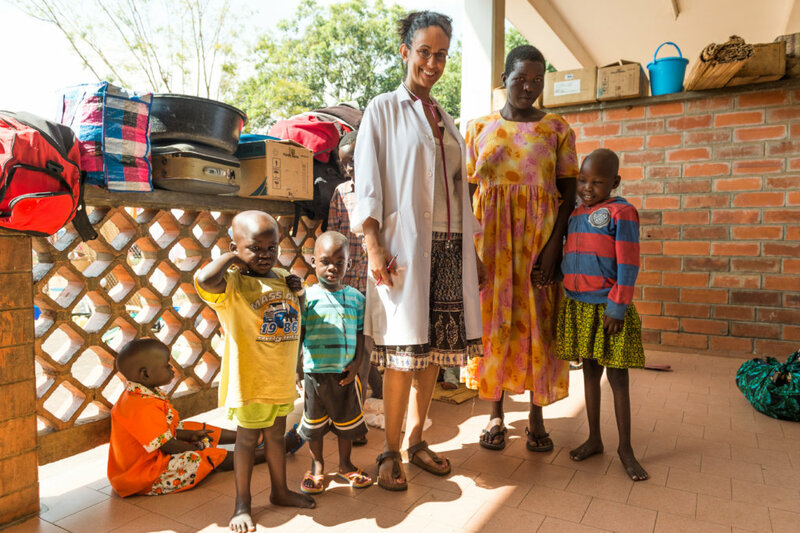 In poor countries, such as Uganda, a misdiagnosis means that a child may receive the wrong therapy and as a result, have a worse outcome, let alone have needless exposure to treatments that may have both short and long-term health consequences. The initial misdiagnosis also added extra costs related to his overall care and this boy spent nearly two years away from home and school. Your donations to this project help children suspected of having cancer to receive an accurate diagnosis. And, if a diagnosis of cancer is made, children are able to have access to free treatment, financial support for other costs – such as food, accommodation, transportation costs, and as of early 2018, the ability to continue with their education during prolonged treatments such as what Joseph underwent. Thank you so much for your support. On a visit to St Mary’s Hospital Lacor in Gulu, Uganda in 2017, many children with cancer told me how much they missed being away from school and their friends. Their parents said that their children were falling behind due to prolonged and frequent absences from school. Some children were sad because they could not keep up in school with other children their own age when they returned home. Because children should be able to continue with their education while undergoing treatment for cancer when they are well enough, INCTR decided to provide the support for a teacher for these children. Joyce was appointed as the teacher for the children at St Mary’s Hospital in early 2018. She opened the Rainbow Family School Home at the Family Home for children with cancer and their parents which is located on the grounds of St Mary's Hospital. The main goal of the school's educational program is to enable the children to cope with life while undergoing treatment through educational activities. The elements of this program include reading, writing, mathematics, health, social studies and basic English. 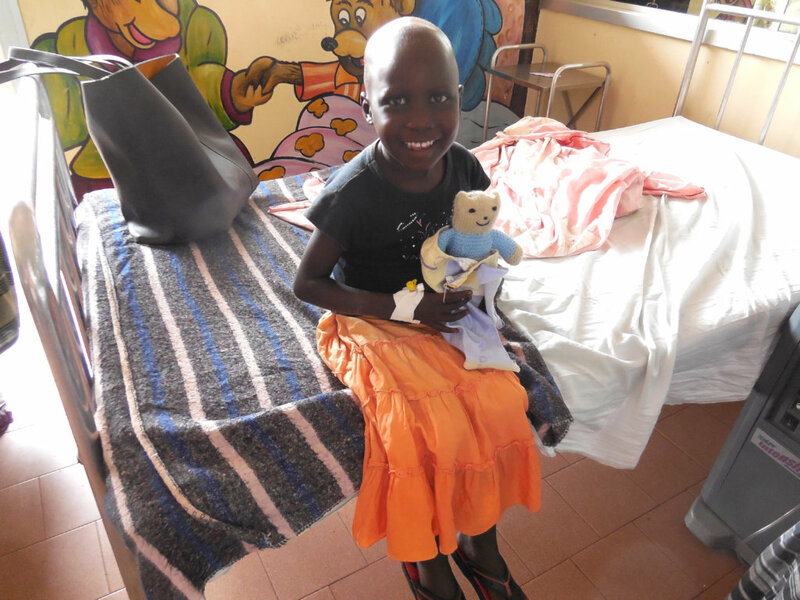 An example of how school can help a child with cancer is the story of Emmanuel. He is 12 years old and is undergoing treatment for Burkitt lymphoma. When he initially started at the Rainbow Family Home School, his skills in writing and math had deficiencies. Because he was very shy, he had difficulty asking questions or answering questions asked of him. 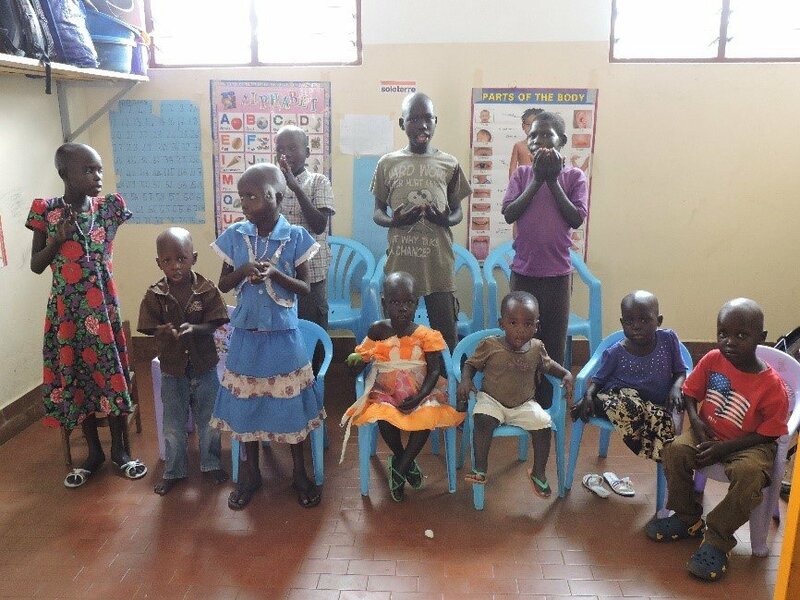 However, he kept attending classes and gradually built up enough self-confidence so that he is now able to actively participate in classes with the other children. His skills in writing and spelling have improved and he is able to speak and understand simple English. When asked about his dreams for the future, he said that he would like to become a doctor so that he can help children with cancer. 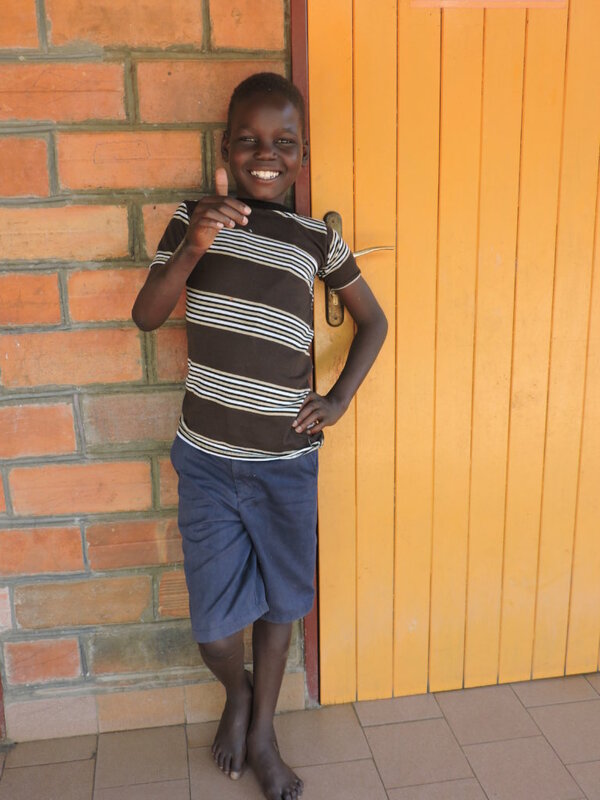 Because of the generous donations you have made to this project, the Rainbow Family Home School can continue to help children with cancer like Emmanuel. The school provides the children with their own community that not only includes learning, but social and recreational activities as well. Thank you for your donations! They help to improve the quality of lives of children with cancer at St Mary’s Hospital Lacor!